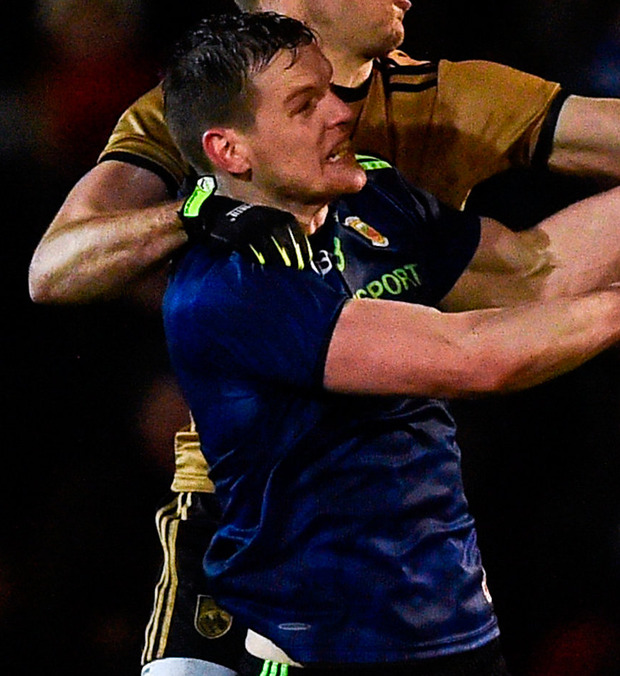 None of the four contenders will admit it, but Dublin's departure from the Allianz League title race has sent pulses racing in Kerry, Galway, Mayo and Tyrone. National titles have always been difficult to win and never more so than over the past six years when Dublin harvested 10 of 12, missing out only on the 2014 All-Ireland and 2017 league. They reached the 2017 league final, losing to Kerry, so this will be the first time since 2012 (Cork v Mayo) when the final does not involve Dublin. The four remaining contenders for the league title are closest in line behind Dublin in the All-Ireland odds, so the next eight days will provide a genuine pointer towards who is best qualified to make life most difficult for Jim Gavin's history-chasers. Is it Kerry, who are building an impressive coalition of experience and highly-rated youngsters? Or Mayo, whose old guard can still pack a mighty punch when they get their timing right? 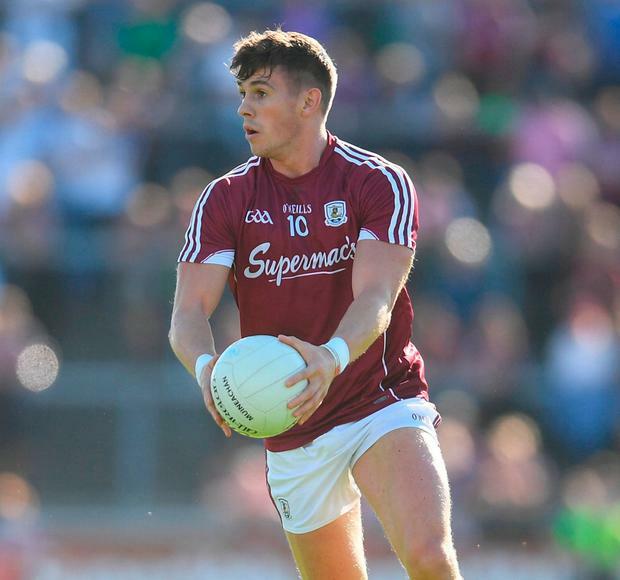 Has the evolution in Tyrone and Galway advanced sufficiently to make them more potent than last year? The closing stages of the league won't answer all those questions but it's certainly interesting in its own right. A solid argument on the importance of taking the title can be made on behalf of all four, but probably none is more convincing than in Mayo's case. A league title won't banish the real hunger, but it would still mark an important milestone for a squad which has experienced so much big-day disappointment. Also, playing in a league final would give a good indication as to whether the likes of Matthew Ruane, Fionn McDonagh and Michael Plunkett, all of whom have gone well so far this year, are providing lasting impetus amid the older brigade. James Horan hasn't been talking up the significance of the league in any way, but he knows that winning it for the first time in 18 years would be the perfect start to his second term in charge. There are suggestions in Kerry that Peter Keane's work-in-progress might be better served by not winning the league, which would raise expectations locally and flash out a statement of intent nationally. It's unlikely that Keane looks at it that way. The old adage that sometimes a team learns more in defeat than victory was surely coined by losers and certainly isn't part of the Kerry psyche. Dublin, under Gavin, have repeatedly shown that, whether in league or championship, winning begets more success, a mindset Keane will be anxious to impress on the Kerry squad in his first season as boss. 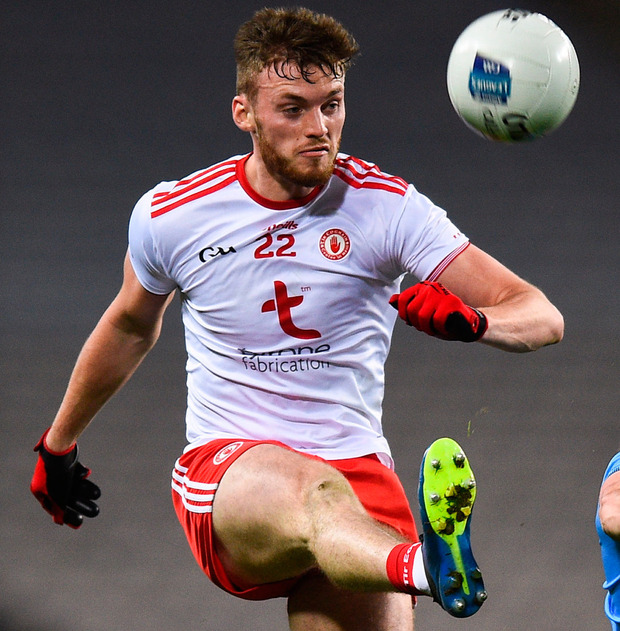 Tyrone's league successes in 2002 (under Art McRory/Eugene McKenna) and 2003 (Mickey Harte) built confidence for the historic All-Ireland push and there's no doubt that another title now would provide the current squad with a major boost ahead of the championship. So too with Galway, who haven't won a league title since 1981. They have advanced considerably over the last two years but ultimately success is measured in titles, And when a chance like this comes along every effort must be made to exploit it.